Price is $230.00 for rental periods up to 8 hours. 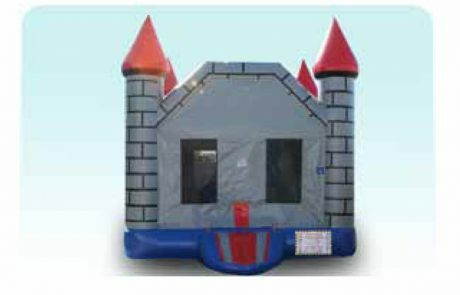 This Large bounce castle incorporates 4 activities into one unit. 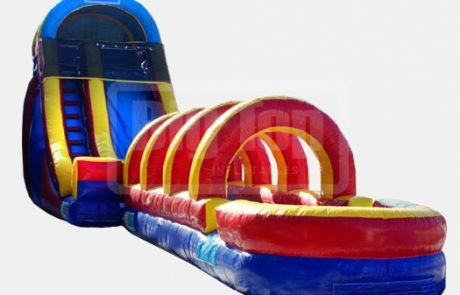 Price is $450.00 as a slide slip and slide combo. This is truly the ultimate slide! Price is $375.00 for up to 8 hrs. This is truly the ultimate slide! $375.00 for rental periods up to 8 hours. 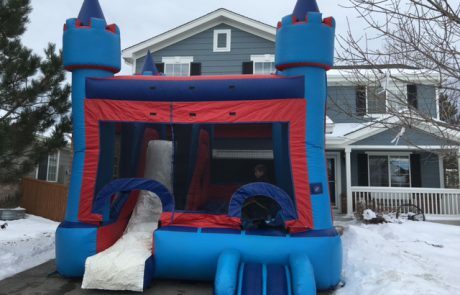 This unit incorporates both an obstacle coarse and a bouncer with slide into one. 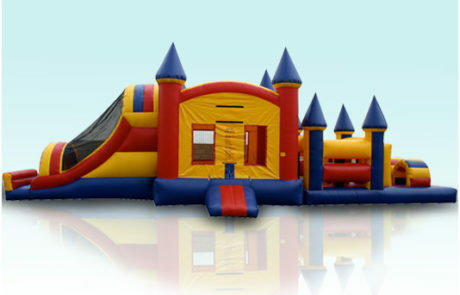 Price is $260.00 for rental periods up to 8 hours. 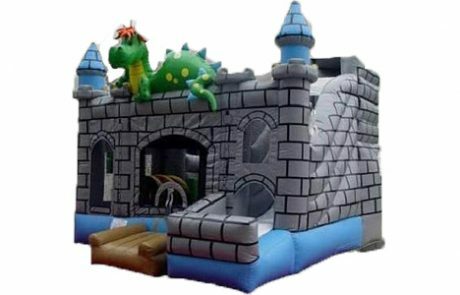 The dragon Castle is a huge medieval themed castle. It incorporates a tunnel, climbing wall and slide. 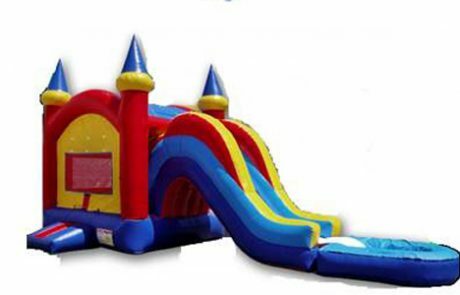 Price is 255.00 for Wet/Dry Slide rental periods up to 8 hours. This Huge Slide has a 16 foot decent that will put a smile on your face. Can be used wet or dry. 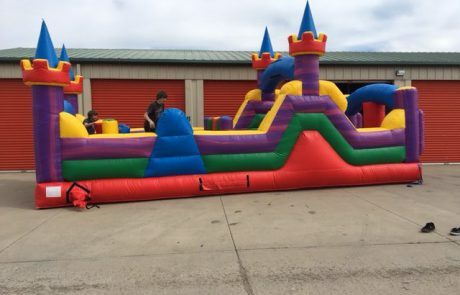 Price is $190.00 for rental periods up to 8 hours. 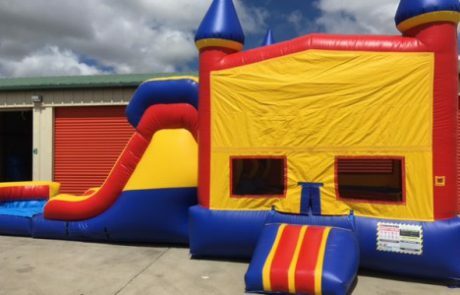 This unit has a tunnel, climbing wall and slide. Its smaller dimensions make it great for smaller areas. Price is $230 for rental periods up to 8 hours. 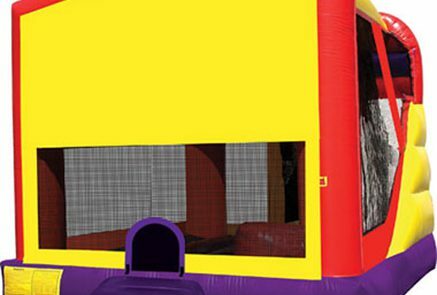 Bouncer has a slide, bounce area, climbing wall, tunnel. Price is $225.00 for rental periods up to 8 hours. This unit is a smaller back yard obstacle course. 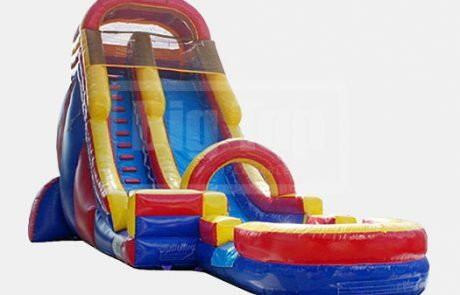 It has dual slides great obstacles!